At 18-years-old, Justin Bieber has traded in his purple hoodie for a denim vest … and possibly a broken nose. All grown up, the singer shows off his mature new sound - and acting chops - in the music video for “As Long As You Love Me,” which premiered on Wednesday. Bieber takes a beating from Michael Madsen, who plays the protective father of Bieber’s on-screen girlfriend (who isn’t played by Selena Gomez), in the short film. The track, off Bieber’s second studio album, “Believe,” features lyrics like, “As long as you love me, we could be starving, we could be homeless, we could be broke” - bold words for someone who was recently named the second highest-paid celebrity under 30. 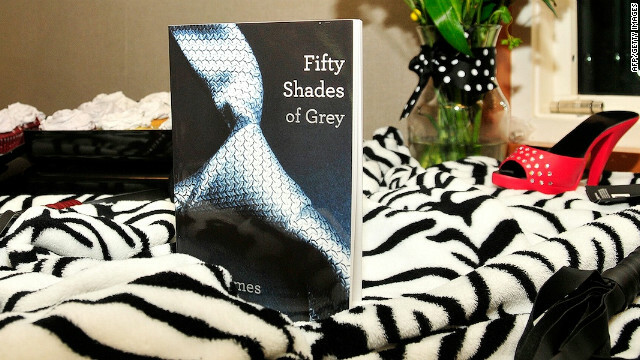 Is Christian Grey more popular than Harry Potter? It seems Christian Grey has a larger following that Harry Potter these days. E.L. James’ “Fifty Shades” trilogy series has sold more copies than J.K. Rowling’s seven “Harry Potter” books on Amazon.co.uk, according to the Press Association. “Parks and Recreation’s” Rashida Jones refuses to be typecast. The star and co-screenwriter of “Celeste and Jesse Forever” told the New York Times she wanted to play a role other than the “dependable, affable, loving, friend-wife-girlfriend” – so she wrote a part for herself. 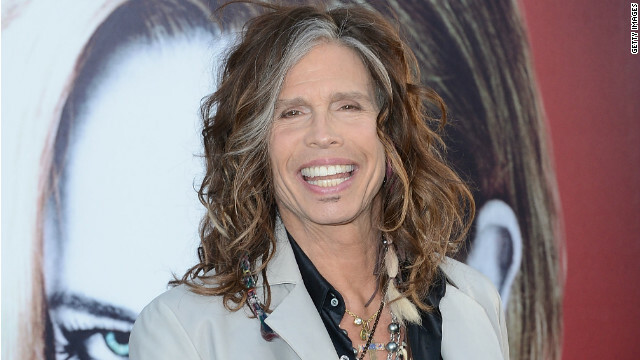 Now that he’s no longer judging “American Idol,” Steven Tyler is free to speak his mind about the gig. "I loved it and hated it," Tyler told Rolling Stone. "It was a great job, I sat next to J. Lo and I made a ton of money. It was a moment in life and it became larger than life." Jessica Biel says she’s in no hurry to walk down the aisle. The actress, who is engaged to longtime love Justin Timberlake, told the Chicago Sun-Times she’s just “enjoying being engaged” for now.